The Nuanua O Le Alofa organisation has received a donation of $2000 from My Girl’s Club. The organisation is the peak advocacy body for persons living with disabilities and continues to be the recipient of support from the club. This is the fourth time the club has come to the aid of the organisation in four consecutive years. 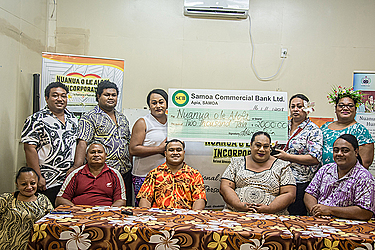 My Girls Club president, Gustav Su’a, said that their donation was from various fundraising initiatives and hope to continue their support into the future. “The inspiration behind the contribution was all due to the fact that we always conduct fundraisings and so we decided that we wanted to offer support for those that need it like the Home of the Elderly at Mapuifagalele. “But we chose N.O.L.A. because we believed that they are the main headquarter where persons with disabilities seek assistance because in all honesty they are often the most vulnerable in terms of their voices and rights not being heard. “We support the work done by N.O.L.A. 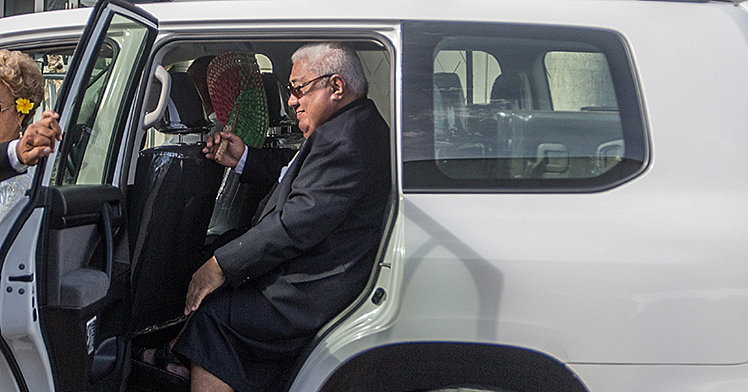 in ensuring that Samoa is barrier free and rights based society for persons with disabilities,” Gustav said. 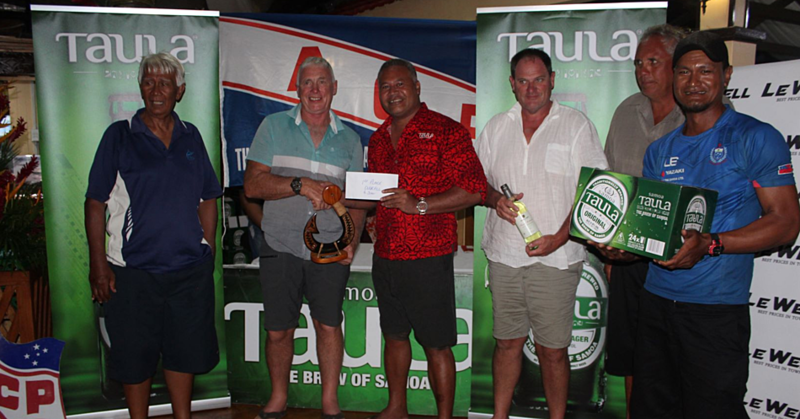 Nuanua O Le Alofa president, Milovale Lama, thanked the club for the donation and said their support demonstrates their love for persons living with disabilities. “We know that you are all busy with other activities and yet you have not forgotten your help to our organization annually. “We applaud your love and care for helping persons with disabilities and we pray that God continue to bless your club, due for your generous hearts. “The donation will be used in various awareness programmes and for developing platforms for persons with disabilities,” he added. Nuanua O Le Alofa was established in 2001 to advocate and promote the rights and abilities of persons with disabilities in Samoa. The My Girl’s club was established in 2009 under the umbrella of the Samoa Faafafine Association Incorporated. There are currently 23 members comprised of 20 local members and three from abroad.